You've been hearing me talk about Margaret's Faith - and promising it's upcoming publication - for way too long now. 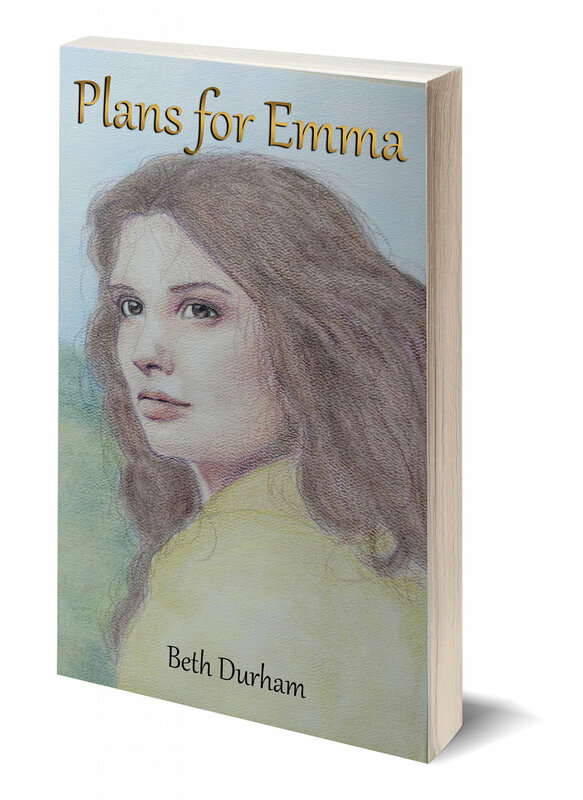 Well if you follow "Author Beth Durham" on Facebook you will have seen the announcement earlier this week that the books have arrived and I’m now delivering them to the retail outlets. That’s a very exciting moment, if a nerve-wracking one. Anytime I set one of my creations out on its own there’s a bit of unease as I wait to see if it will succeed or fail; if it will be loved or hated. Well Margaret’s Faith is so special to me that those feelings are really compounded. Over the next few weeks I’ll share a little more about how this book came about and just what it’s all about. Today I just wanted to let you know that the day has finally arrived. Way back in December 2017 I shared this blog about Why I Write. That article talked about Plans for Emma but my purpose is unchanged. In fact, that article also mentions a trilogy that I have about ½ finished. Well, you guessed it, Margaret’s Faith is book 1. 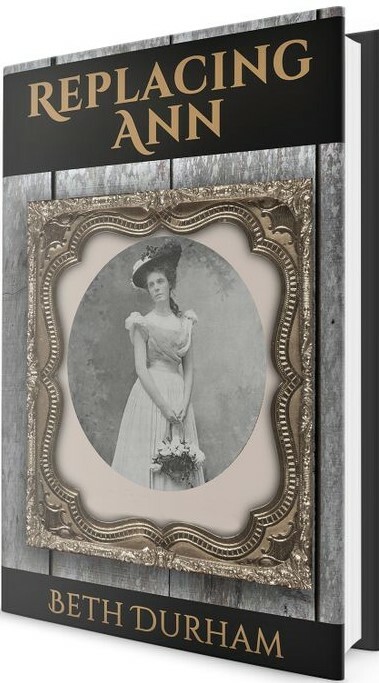 This story is about a mountain girl, but she flees her mountain heritage and it doesn’t take her long out in the wide world to realize how good she really had it back on the Cumberland Plateau. That’s is no doubt a theme that will ring true with many of you – as it does with me. 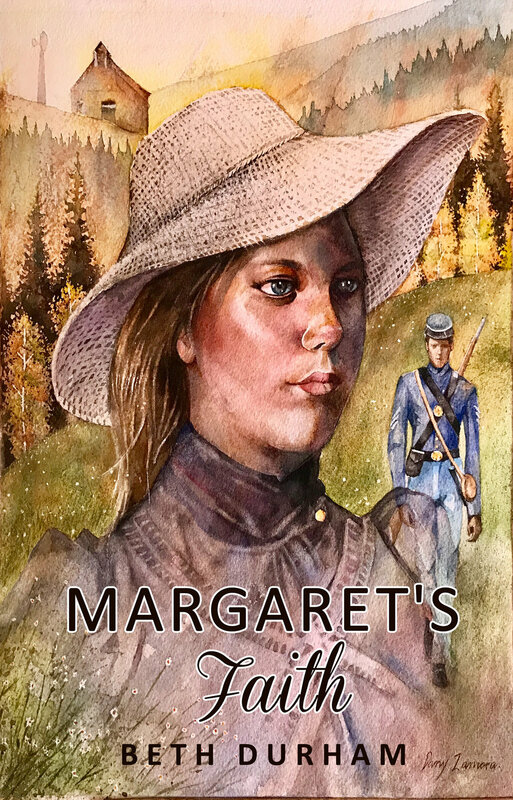 I would love for a young reader to learn a lesson from Margaret’s dissatisfaction and eventual rebellion and not have to suffer as this character did. The books are available now at Hall’s Family Pharmacy in both Jamestown and Clarkrange. 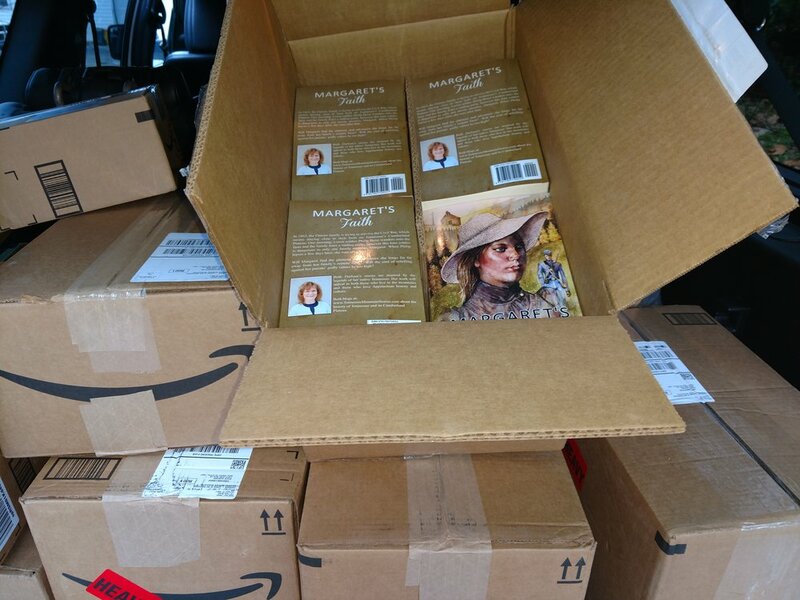 And, you an order Margaret’s Faith at Amazon as either a paperback or ebook. I truly want to know what you think of the book – and remember reviews are the very best way to let people far and near know about it so be sure to leave one on Amazon or Goodreads, or any other platform you use. If you can’t get your own copy of the book before next Thursday, I’ll share a synopsis of the story then.